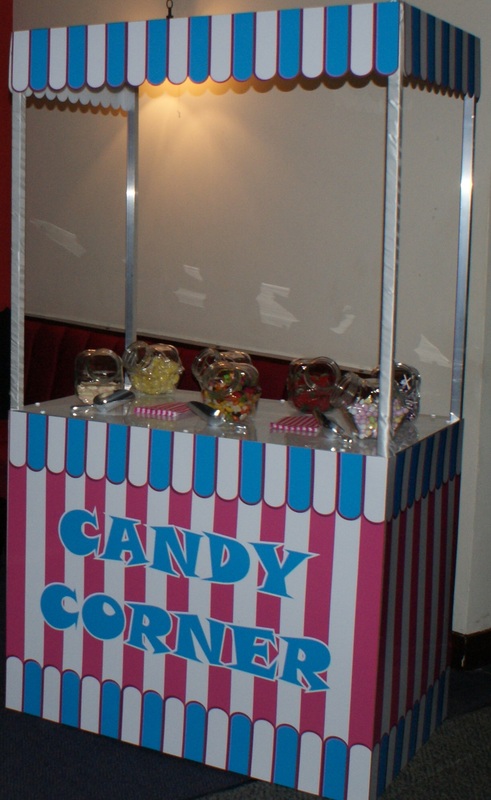 We now has a candy stand that can be hired along with our discos and fantastic photobooths. We have a vastly reduced rate for anyone booking the Candy Stand with a disco or photobooth. To hire the candy stand by itself with sweets for up to 120 Guests will cost £200 including delivery, set up and recovery. If you wish to hire it along with a disco for the same time period as the disco we will reduce this down to just £100. There will be a selection of up to 8 Different types of sweets. If there is something specific you would like then please let us know and we will try our best to make sure we have it. Jweb Solutions shared a link. How to avoid languages files being overridden when update WordPress plugins or themes. Hey! Any body checked ? Mark Nasri, Akidul Islam Alomgir and 5 others like this. Even if I check the "hide cover photo" option... it still shows it... can you help me hide it in order to make the like box smaller?? Please? Great Little Widget Keep up the good work and Thank You! When I click on Like Page, I get the message "The parameter redirect_uri is required". What is wrong? The "The parameter redirect_uri is required" happens when I click on your Easy Facebook Like Box too Like Button. Biggest news of the year for all WordPress community. Hope they will do better together. Akidul Islam Alomgir and Jweb Solutions like this. Jweb Solutions shared Vibe FM's video. Nate! These girls can break the internet! Muhammad Saad Bilal, Mark Nasri and 10 others like this. Jweb Solutions shared Zindagi Gulzar Hai's photo. Carol Sibley, Haniya Mirza and 2 others like this. Cheating is easy try something challenging and be faithful. Mark Nasri, Danish Ali and 2 others like this. Light and open source responsive lightbox plugin with focus on performance, for jQuery and Zepto.js. High-DPI (retina) display support, fast tap for touch devices. Mark Nasri, Kamal Das and 2 others like this. If you have any questions at all then please contact us. Include some details of your function including location, start and finish times and what type of function it is and we will provide you with a quote for our services. Trusted mobile disco hire based in Selby, North Yorkshire. All occassions large and small catered for by our experienced DJ's. Call us today for more info. Karen Angela Minett, Gavin Masefield and 1 other like this. © 2019 Omega Sound Discos.